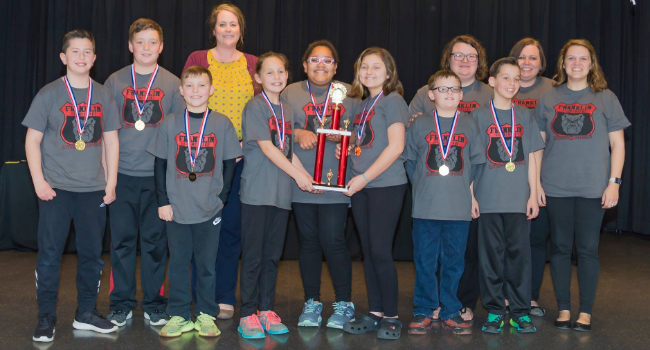 Our Elementary Battle of the Books team placed first in the Surry County Schools EBOB competition on March 14. What a fun morning! Whitlee Angel Turner, a former Bulldog, Skyped with our first graders! 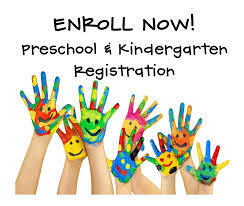 All elementary schools in the Surry County School System are accepting kindergarten registration for children who are 5 years old on or before August 31, 2019. 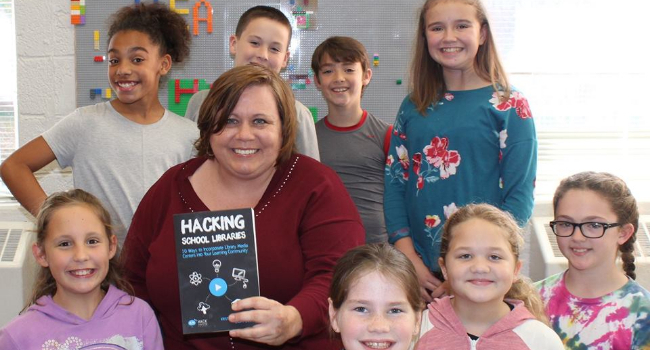 Children who are 4 years old on or before August 31, 2019, may be eligible for Pre-K.
Franklin Elementary school library media program is one of about 20 library programs spotlighted in Hacking School Libraries: 10 Ways to Incorporate Library Media Centers into Your Learning Community. 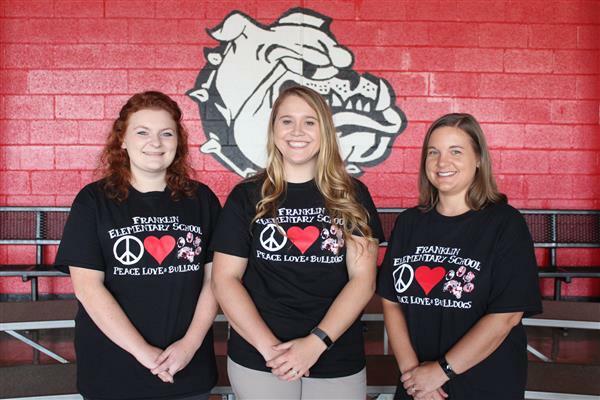 Nominate a SCS staff member today! 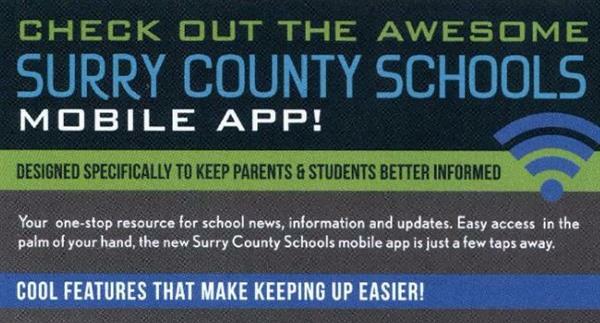 Call 336/786-2459 or click here to complete an online request.